Toyota Innova has been the favorite of Indian customers since a decade now. It saw a number of facelifts during this time. What remained the same is its popularity. Toyota is now all set to launch a new 2016 Toyota Innova at the Delhi Auto Expo 2016. The car will be launched in the Indonesian market later this month. Saying that, Toyota has launched official photos of the new car. 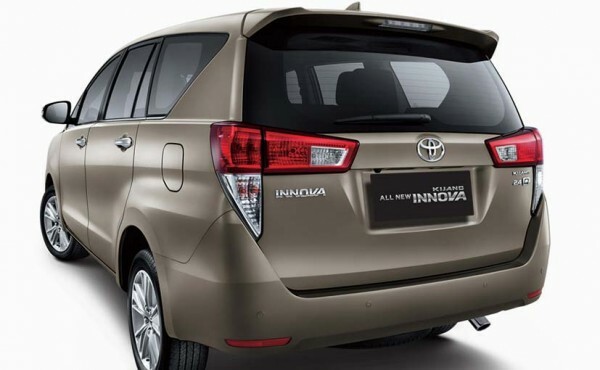 However, no official news regarding the engine and other details of the 2016 Toyota Innova are yet available. This is the biggest update the car has received over the years. It is not a facelift. It is a new car altogether. The new 2016 Toyota Innova is based on the Toyota New Global Architecture (TNGA) platform and hence it is lighter than the existing Innova. The update for India’s best-selling MPV has all new exteriors. The front of the car has a hexagonal grille which houses two chrome slats, to compliment the car’s aggressive look. The headlamps are newly designed and have Day Time Running LED’s. Both the sides of the car are more muscular than the current model. It has also received new bumper and re worked tail lamps. The new car has a beautifully done interior with dual tone. 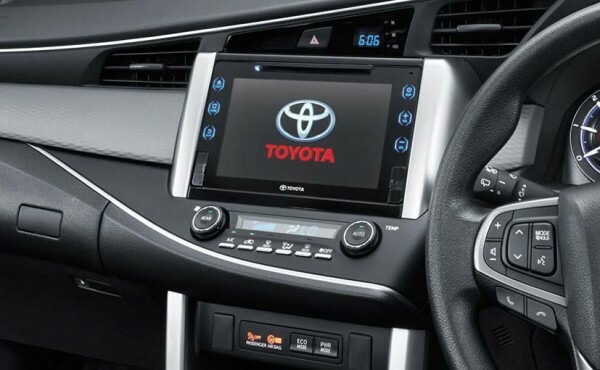 The 2016 Toyota Innova gets a 7″ infotainment touch screen display. It is expected to come with advanced input equipment such as HDMI port and Miracast Wi-Fi support which will allow the user to browse internet. All other input options such as Bluetooth, AUX-In and USB will be offered. Coming to the heart of the new 2016 Toyota Innova, the Indonesian version is offered with a 2.0 liter petrol engine producing 137 BHP and 183 NM of maximum torque and a 2.4 liter diesel motor that pumps out 147 BHP and 342 NM (manual) and 360 NM (automatic) of peak torque. 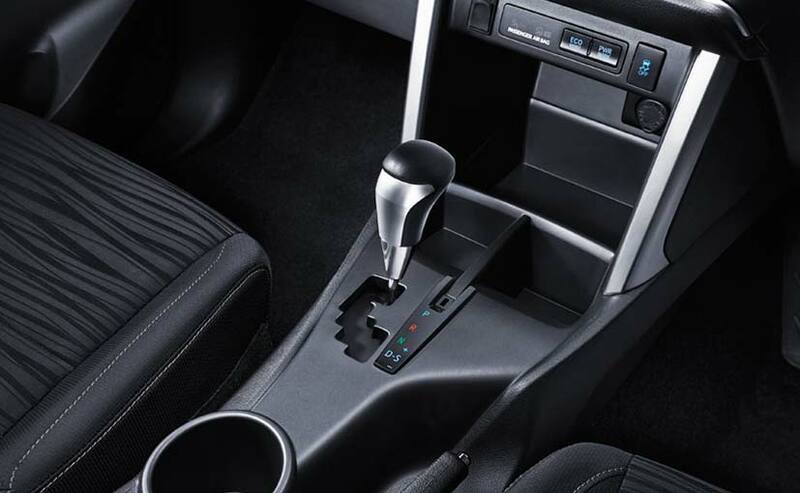 The new car will be offered with a manual and 6 speed automatic transmission. However, only diesel engine is expected for the Indian market. So, the new 2016 Toyota Innova looks good from the outside. Let it land on the Indian shores and we will get to know if it can match the efficiency of the existing model.